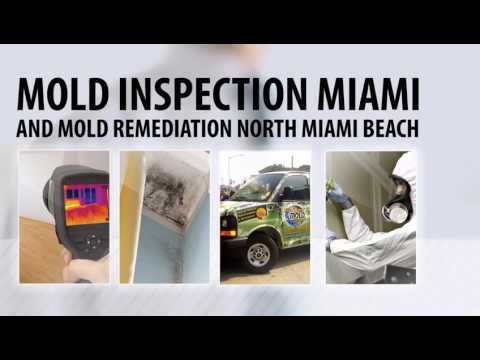 Post Irma: Students in South Florida Schools Dealing With Exposure to Compounded Toxic Mold Warns Miami Mold Removal Company, Miami Mold Specialists. MIAMI BEACH, FL, November 13, 2017 /24-7PressRelease/ -- Contaminated water damaged materials, mold, bacteria, viruses, bugs, and vermin are serious concerns for all of us, especially after a catastrophic event, such as in the case of Hurricane Irma. Along with the children there are also those with chronic illnesses, low immune systems, the elderly,...that are also at the whim of mother nature and her perils. Marty Katz stated, "It is a terrible tragedy that our youth have to endure extreme toxic environments while simply trying to get an education to better not just themselves, but the following generations to come. Keep in mind, they are tomorrows leaders. Our children should be able to get a useful and quality education in a safe, healthy, positive, and sanitary atmosphere, point blank, and period." Specializing in high-tech mold assessments, 3rd party "conflict free" mold testing, and rapid mold removal services. Offering rapid response, eco-friendly mold remediation services, and a signature 2 year warranty!